The WWE Championship is considered by most to be the most prestigious championship in all of pro-wrestling. While the IWGP World Championship is slowly gaining traction in this area, the WWE Title may never be passed in this department. This is why all 49 previous champions have seemingly deserved the award. It was given to them out of either hard work, fan love, or another major reason. That is why Jinder Mahal being the champion seems to infuriate fans. It is not that he is without talent, however, his run has not made sense at all to WWE fans. Before becoming champion, he won a grand total of 5 matches with the company in the span of 3 years. This dated back to his last WWE run. He went a year without one victory, until he moved to WWE SmackDown Live after the Superstar Shake-Up. That was when he won a few matches with the help of the Singh Brothers. He would eventually capture the WWE World Title, making fans very upset. It was done primarily due to WWE wanting to get bigger in India. 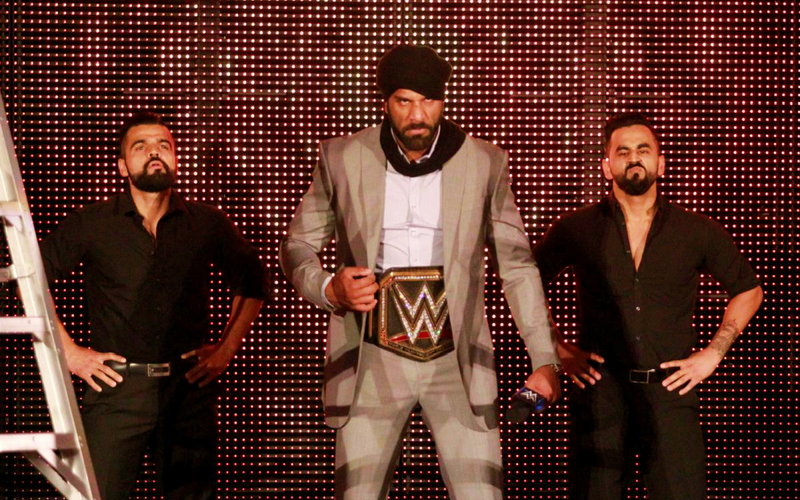 Though Mahal is Canadian, he has Indian parents and knows Punjabi, a language spoken in India. That pushed WWE to make him champ to get in the nation more. Yet, this bypassing of protocol has upset fans, rightfully. The saddest part is that the company has continued to give us the same end to his matches week after week. The brothers distract and then Jinder Mahal hits his finisher for the win. Many feel others could be better as champion, so we decided to create a list of five that would be perfect for the role. 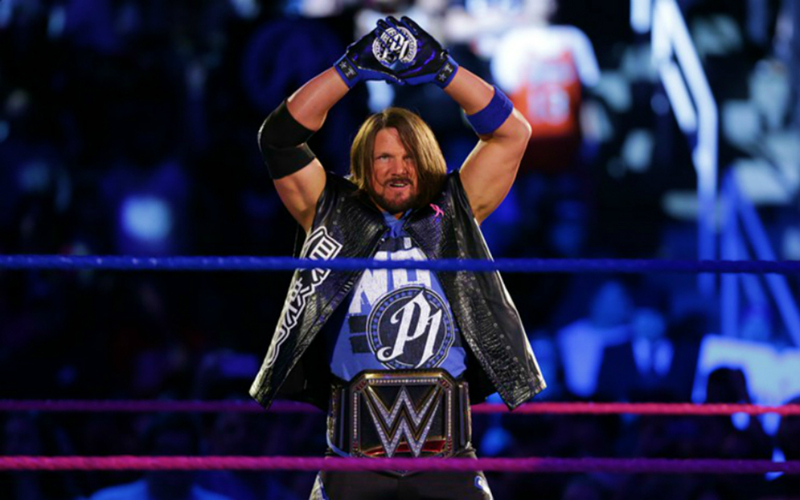 It should come as no surprise that any list that involves a singles male championship would involve the Phenomenal One known as AJ Styles. 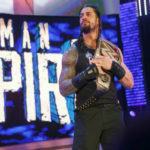 The current WWE United States Champion made a big first impression on WWE fans when he arrived at last year’s WWE Royal Rumble event. 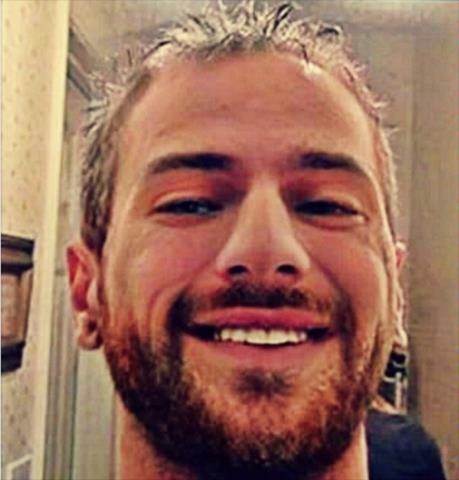 He would have a big year, having great matches with the likes of Roman Reigns and even reforming The Club faction from Bullet Club fame outside WWE. He would eventually beat John Cena not once, not twice, but three times in a row. No one in history had ever done that. After beating Dean Ambrose at WWE Backlash, Styles would capture his first WWE Title. His 2016 went very well and the start of his 2017 year has not been bad either. He has already captured the loved of the fans enough to where fans see him as the top guy of SmackDown Live. Due to fans seeing AJ as a great performer, probably the best in the entire company, he would be a much better champion than Mahal right now. After coming off of a bit of a luke warm 2016, despite winning the Andre the Giant Memorial Battle Royal last year at WrestleMania 32, Baron Corbin has had a good 2017. When he moved to the blue brand last year in the WWE Draft, many thought he might get some opportunities to shine and he did. He was not able to move up drastically, but the company slowly built him up and allowed him to shine. He would have a relatively good start to this year, even challenging for the WWE Intercontinental Championship. 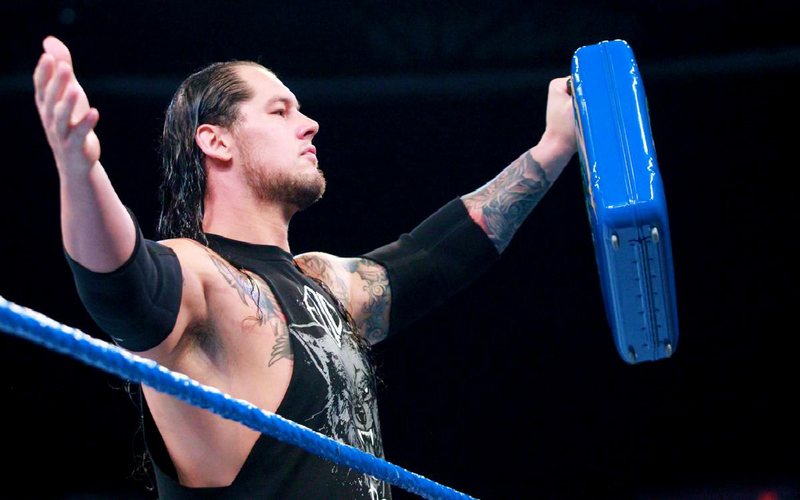 He now holds the Money in the Bank briefcase after winning it in a ladder match the the PPV of the same name. He’s big, strong, and impressive in the ring these days. After working with the legendary Kane on his in-ring work, he’s become one of the most impressive big men WWE has had in years. Due to this, fans have started to speculate what would happen WHEN Corbin is champion, not IF. With that said, Baron might very well be a good substitute as WWE Champion and may be one sooner rather than later. Many people may be asking why Shinsuke Nakamura made a list of people who would be better champions than Mahal. To be fair, Nakamura has not proved himself enough on the main roster. However, he is a former multi-time IWGP World Heavyweight Champion from his time in New Japan Pro-Wrestling. He is also a former 2-time WWE NXT Champion from his first year on the NXT brand. While he has barely been on the blue brand, he has won a lot and has done it all on his own. Outside of tag team matches of course. He’s done more in a short time to prove himself far more worthy than Jinder to be WWE Champion. That said, why not pull the trigger to try out the Japanese legend? The King of Strong Style is known for being a tough, hard-nosed champion whenever he takes a title. 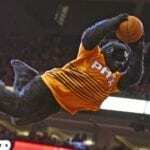 With that said, his run might be stuff of legend despite his lack of ability on the mic. You don’t need words when your wrestling does all the talking for you. The former WWE Universal Champion Kevin Owens has already proven himself as a top heel on WWE RAW. His run with the title last year was very well done. However, he has more than one example of why he deserves to be at the top of SmackDown Live. He is a former 2 time United States Champion and former 2 time Intercontinental Champion. 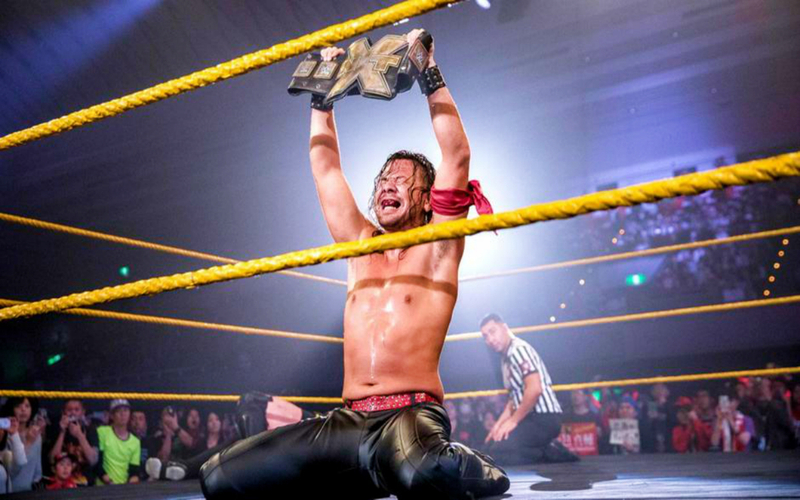 This on top of his run as NXT Champion from his time on the yellow brand. In a bit of trivia, Kevin Owens is one of the few WWE Superstars to ever have a ratio where he has been a champion around 60% of his time in the company. Oh, and Owens has done this over the span of just 3 years. He has done just about all one can do and has been impressive at the same time. Known as being a great talker, his skill in the ring is what caught the attention of many fans before he ever entered the WWE. When we talk about a person who deserves to be at the top of SmackDown Live as the WWE Champion, especially in the top heel role, there are very few more worthy than Kevin Owens. The 16-time World Champion has been to the top of the mountain more than once, clearly. However, he wants to break the record that he has currently tied. Ric Flair’s 16 World Titles stood for decades before Cena matched it. Flair himself wants to see Cena break the record and Cena would do just that with another World Title win. The former multi-time WrestleMania main eventer has done what few could ever do. He has stayed at the top of WWE as their biggest star, without leaving, for well over a decade. The Rock, “Stone Cold” Steve Austin, Bruno Sammartino, and even Hulk Hogan cannot say that. Cena may be the greatest top star the company has ever had. He has become a useful tool for the company to plug in at any time, and he’s a guaranteed draw. However, unlike before when the company stuck Cena in just cause, there would be a reason. The record is the last accomplishment left for John Cena. While Hollywood is calling for him right now, he still has some unfinished business with the title. The major win would pretty much seal up Cena’s place as one of, if not the greatest champion in the history of WWE. It only takes one more win, and if he took the title off Mahal, which most hope someone does, he accomplishes two big things. He would be taking the title off of a champion few like, and becoming the new record holder. You could not ask for much more in his case.